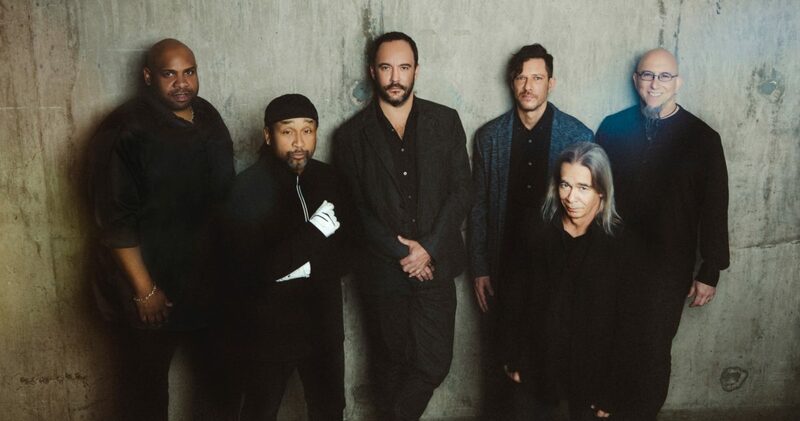 Dave Matthews Band is heading tour this summer Presales will begin on Thursday, January 24th and tickets will go on public sale on Friday, January 25th! Buy your tickets on the primary! Sold out? Purchase on SuperSeats!